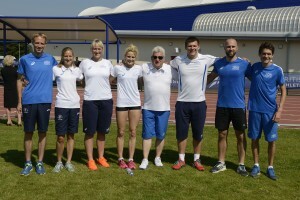 The Scottish Senior and Para Championships are being held in Kilmarnock on August 16 and 17. 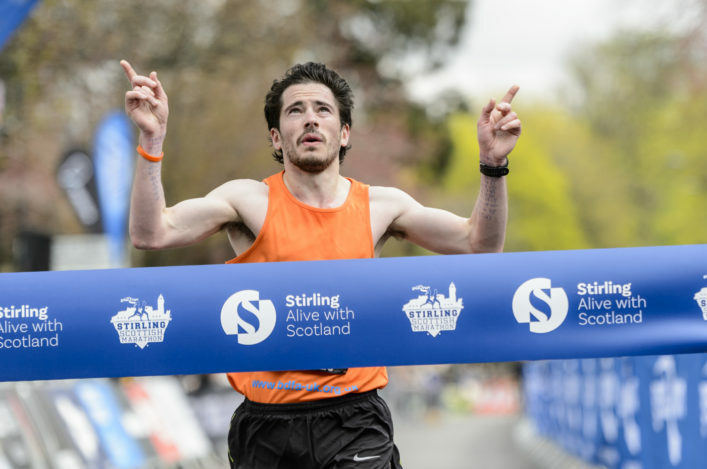 Our Timetable and start-lists are now available on this website and we’re delighted that more than 300 athletes have put their names to entries. And we want athletes, coaches, parents and supporters to back the event on Saturday 16 August from 12.45pm to 4.45pm and on Sunday 17 August from 12.45pm to 4.45pm by coming along. 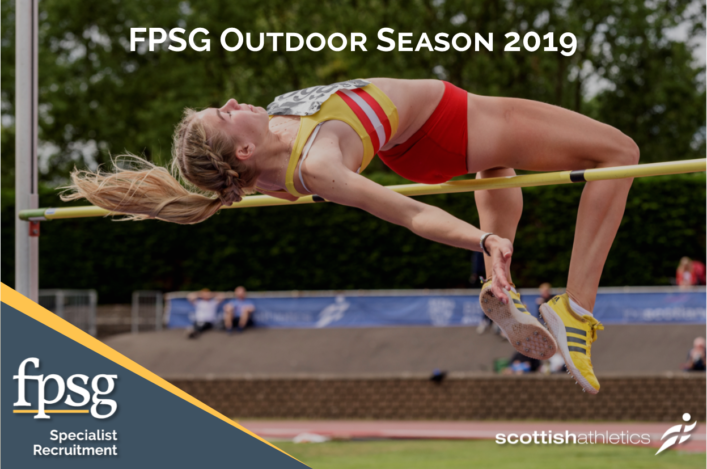 We would particular urge clubs to think about making the effort to attend to support their Senior athletes in the bid for PBs, final slots or indeed podium places. 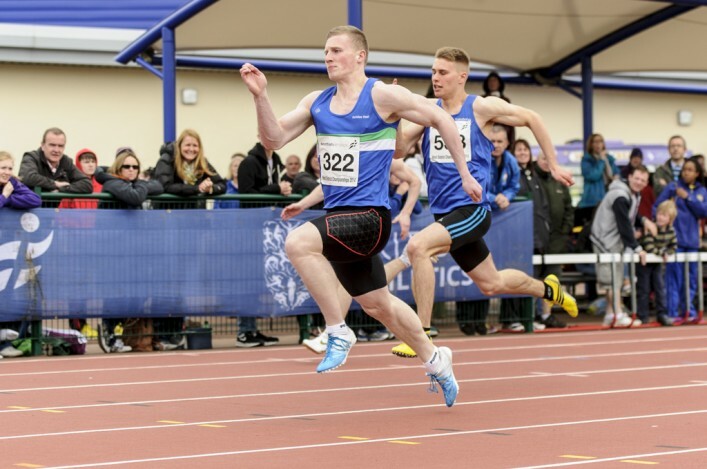 The Team Scotland athletes from the Commonwealth Games have been automatically entered and, although some will have other commitments including the European Championships in Switzerland and the IPC Europeans in Swansea, we hope a number will compete at the Ayrshire Athletics Arena. That will be a return for many of them with the AAA track facility at Kilmarnock having provided such an excellent base just prior to moving to the Village for Glasgow 2014. 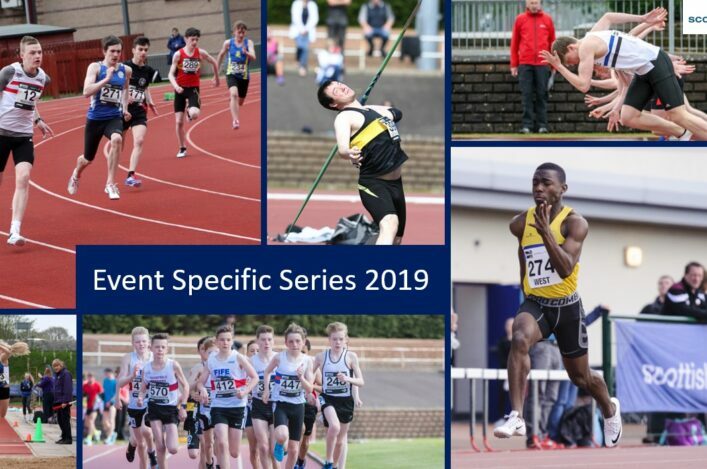 In association with East Ayrshire Leisure, we’ve also lined up VincoSport to supply a live stream of all the action and there will be highlights packages available on our YouTube channel a few days after the event. There was some terrific action at Scotstoun last summer and the videos from the two days last August are well worth another look. Check the packages on Day One and Day Two and we feel sure VincoSport will come up with something similar.